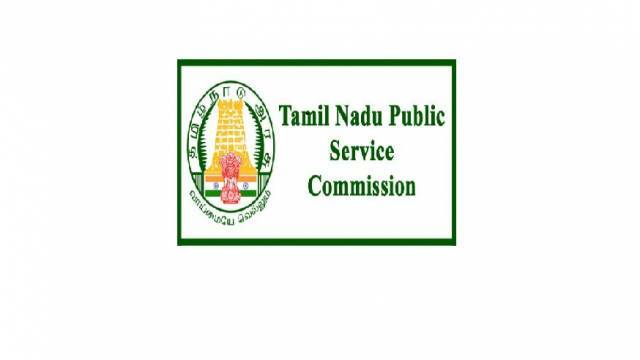 Tamil Nadu Public Service Commission (TNPSC) has invited online application for the recruitment on 49 Junior Analyst & Drugs Inspector posts. Eligible candidates can apply online through given format on or before the last date. Interested Candidates should visit the official website and download the official notification and check the important details such as important dates, details of posts, selection process, eligibility criteria etc before applying for the posts. The mode of application is online. Eligible aspirants may apply Online through the official website from April 12, 2019 to May 12, 2019. After filling the application form, pay the exam fee and click on submit button. Download the application form and take a hardcopy for future use. Selection will be based on Written Examination & Interview. Application Fees: For all aspirants have to pay an Rs.150 registration fee. Junior Analyst: Candidates Should have completed a Degree in Pharmacy/ Chemistry/ Pharmaceutical Chemistry or Post Graduate Degree in Chemistry with Analytical Chemistry as a subject. Drugs Inspector: Candidates Should have completed a Degree in Pharmacy or Pharmaceutical Science or Medicine with specialization in Clinical Pharmacology or Microbiology from a University.